Provide comfort for the family of Eldridge Kinsaul with a meaningful gesture of sympathy. 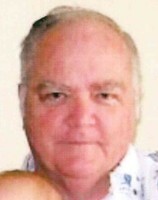 Eldridge “Foxy” Kinsaul, 70, of Palatka, passed from this life on Saturday, April 6, 2019 at Orange Park Medical Center following a brief illness. Born and raised in Pahokee, Florida to John Frederick Kinsaul and Louvern Eldridge Kinsaul, he resided in Palatka for 33 years coming from Ocala. Eldridge had worked in retail sales over the years. He was of the Baptist faith. Eldridge was also an avid gun enthusiast and dearly loved his dogs. In addition to his parents, he was preceded in death by his brother Billy Kinsaul. Eldridge is survived by his wife of 45 years, Lois Kinsaul of Palatka, a son, David Kinsaul (Emily) of Palatka, a daughter, Julie Chasteen of Jacksonville Beach, a sister, Debbie Fritz of Canal Point, FL and 6 grandchildren. Memorial services celebrating Eldridge’s life will be at 2:00 P.M. Saturday, April 13, 2019 at Johnson-Overturf Chapel in Palatka with Pastor Eddie Stith officiating. The family will receive friends Saturday from 1:00 P.M. until the time of services at 2:00 P.M. In lieu of flowers, memorial donations may be sent to Haven Hospice Roberts Care Center, 6400 St. Johns Ave., Palatka, FL 32177 or to Tribute Program, St. Jude Children’s Research Hospital, P.O. Box 1000, Dept. 142, Memphis, TN 38101-9908. Memories and condolences may be expressed to the family at Eldridge’s Book of Memories page at www.johnsonoverturffunerals.com. To send flowers in memory of Eldridge Kinsaul, please visit our Heartfelt Sympathies Store. We encourage you to share your most beloved memories of Eldridge here, so that the family and other loved ones can always see it. You can upload cherished photographs, or share your favorite stories, and can even comment on those shared by others. Provide comfort for the family of Eldridge Kinsaul by sending flowers. With heartfelt condolences, your FCS family and friends. We love you. 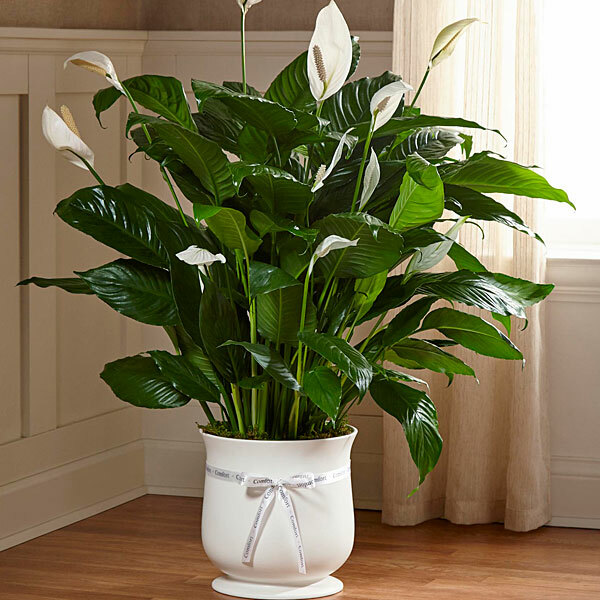 Heartfelt Sympathies Store purchased the The FTD Comfort Planter for the family of Eldridge Kinsaul. Dear Family, I grew up with Eldridge in Canal Point. His family lived just three doors down from us. We played many hours on the Canal point School yard. He was a very good friend and always kind. I have very good memories of Van Wilson, Buddy Olson, The Branch boys. others and myself. Many have departed but good memories stay. He will always be with my childhood memories. I pray for peace and comfort for the family. God bless. Rest in peace my friend. Lois and family, we are so sorry to receive this news. We will miss Eldridge at the family functions we attended. I pray God will give you peace during this difficult time...We love you!